The rain is arriving and will be with us for the rest of the day. 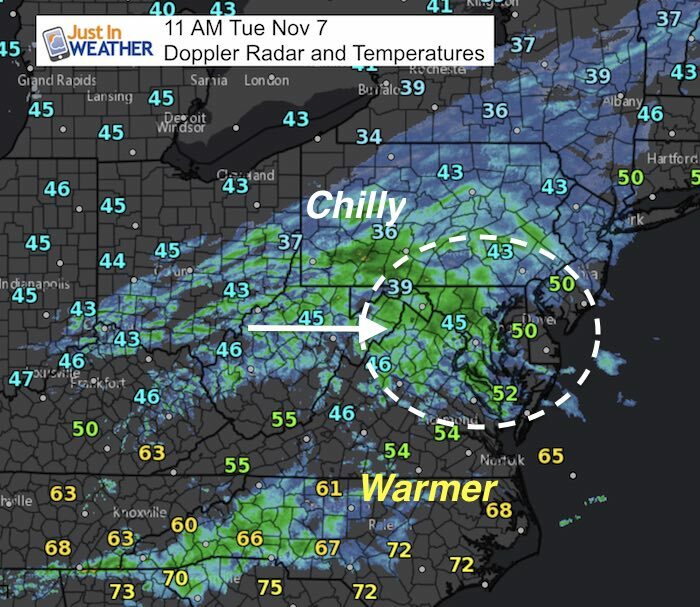 Temperatures are in the 40s and likely to remain or even drop a little. Quite a contrast to the 70s we had yesterday, huh? Here is the updated rain timeline on the radar simulation product. Recent events have been running a little faster, one reason our temps are verifying cooler. I am posting the simulation below with a grain of salt and for my records to adjust for future events. 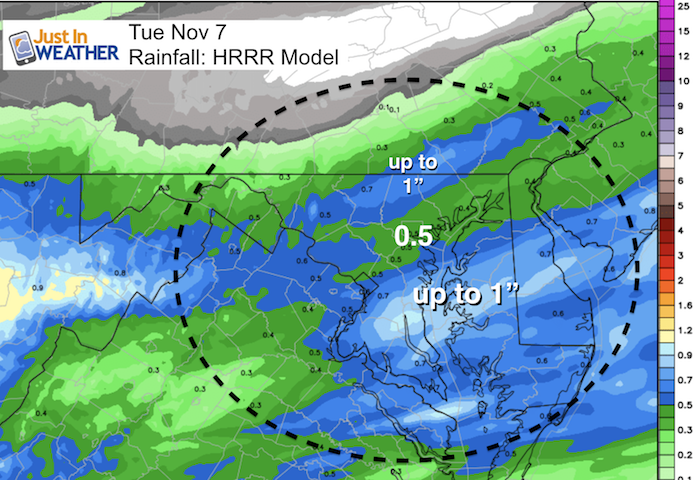 Either way, we will have a few hours of moderate rain early to mid afternoon. The temperature forecast is below as well. 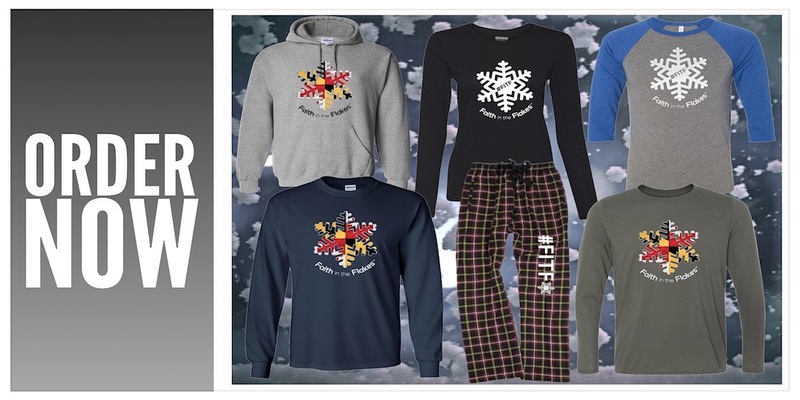 This raw day may have you in the mood for snow.Due to many requests, I have the FITF Store is open below. 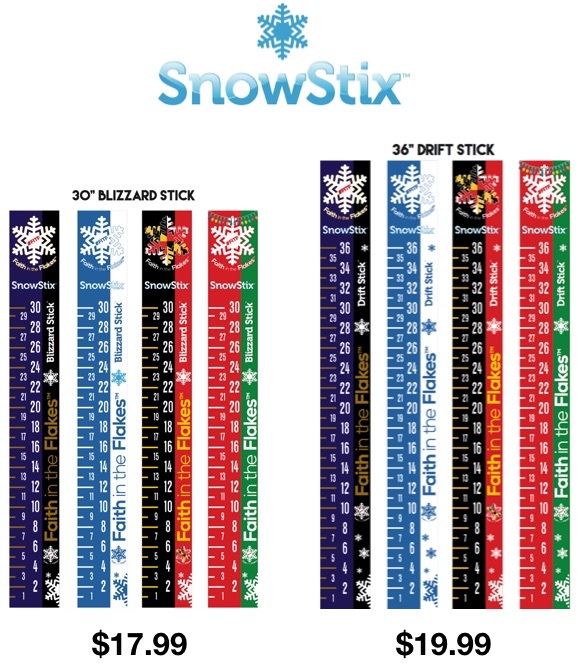 Snowstix will be available online any moment now.